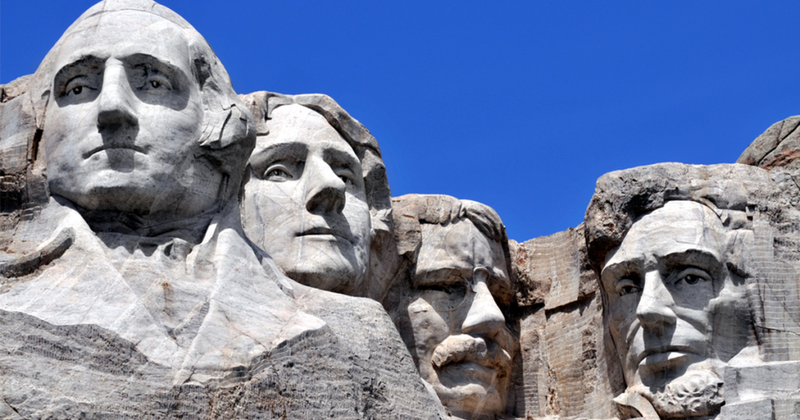 Celebrate the legacies of U.S. Presidents with these classroom resources for President’s Day! In this On-Demand Webinar, Kids Discover President & CEO Ted Levine demonstrates how to leverage the power of Discover Mode to identify relevant content on the U.S. Presidency, and explore ways in which the Executive Branch has shaped the direction of United States history. You’ll learn how to lead an inquiry-based learning activity to teach kids about the role of the President. Watch now. Looking for more resources? These Units and Topics are perfect for grades 3-8. For those interested in our most iconic leaders, our unit on Lincoln tells the story of the Great Emancipator. 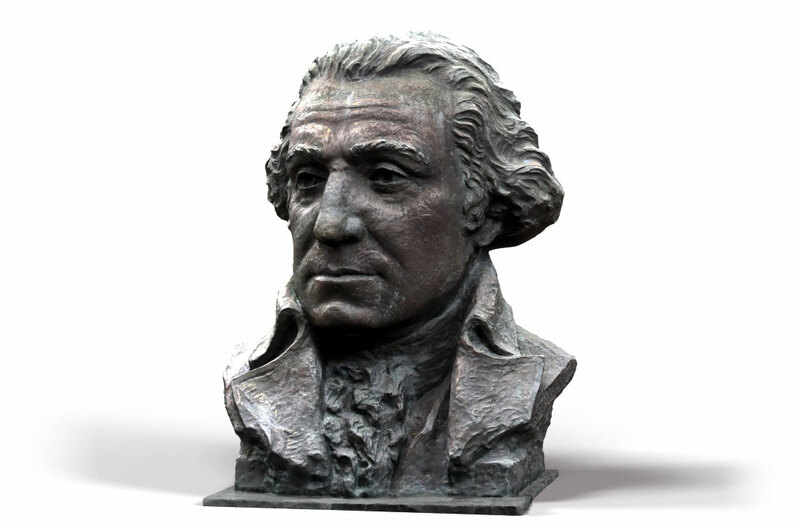 In George Washington, kids will learn about a humble, modest, and kind man, who probably didn’t strike many as the great military hero that he was. Your students can also learn about the lives of Thomas Jefferson, Teddy Roosevelt and John F. Kennedy, as well as an overview of Presidency in the United States. In Presidency, kids will see how the Constitution, which created the three branches of government, also created the need for an executive leader. They’ll take a tour of the Oval Office, and be introduced to the checks and balances that prevent the president from becoming too powerful. They’ll also explore the seven main roles that the president fills in the government. For every kid who wants to be president, this unit will be a must-read. 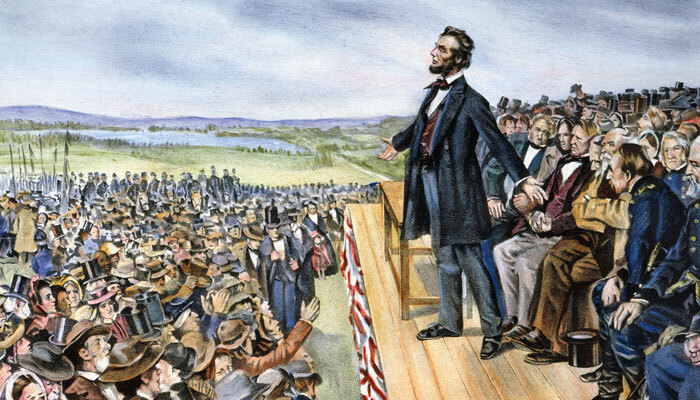 The Great Emancipator gets the hero’s treatment in Lincoln. For kids curious about our 16th president, accounts of his courageous acts, best-loved speeches, political battles, and the noble ideals he lived by will truly inspire. Topics include Slavery Splits the Nation and The Civil War. 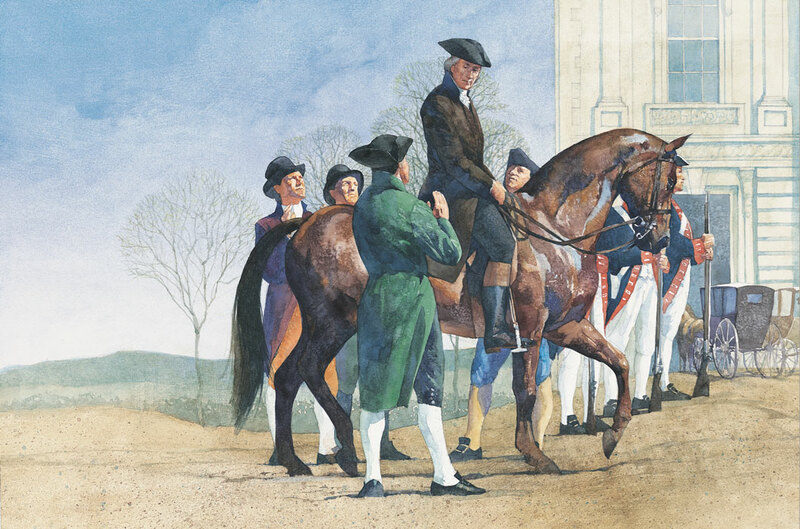 A leader of many talents, George Washington, had a strong sense of right and wrong, and an even stronger sense of duty. He probably didn’t strike many as a great military hero, but his successes on the battlefield were just as pivotal to the birth of our nation as the years he served as our first president. Nicknamed “The Sage of Monticello,” Thomas Jefferson was not only a wise and successful leader, he was also a man of numerous talents: lawyer, farmer, architect, inventor, musician – and most notably, writer of the Declaration of Independence. In this Unit, kids will uncover Thomas Jefferson’s many achievements and take a look at some of the contributions he made to early America. 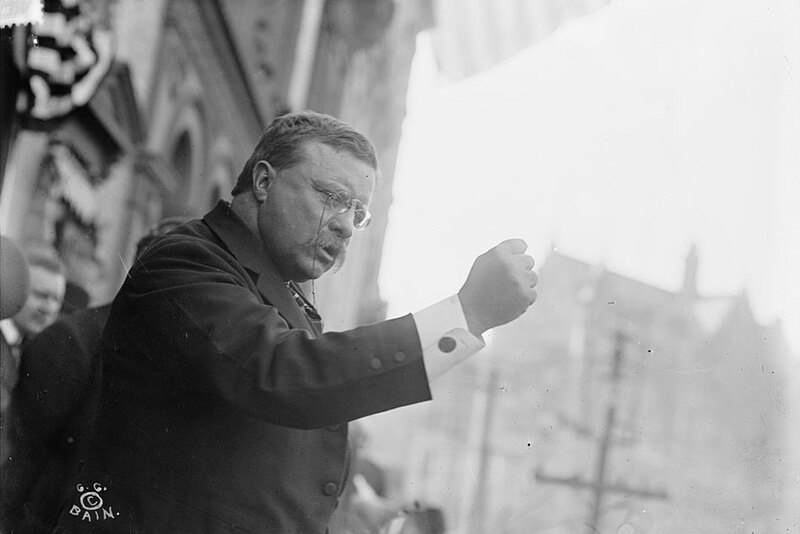 The phrase “larger than life” seems tailor-made for Teddy Roosevelt, who was a man of action, big ideas, and even bigger – though often controversial – accomplishments. In this Unit, kids can read about the life of this complex man, from a frail sickly boy, to when he became President Roosevelt in 1901. John F. Kennedy was the 35th president of the United States and the youngest president ever elected. Tragically, he was assassinated in his third year as president. 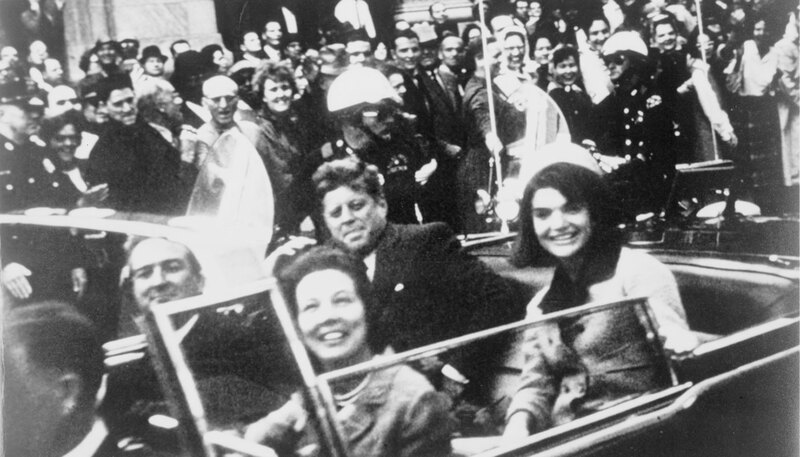 Although John F. Kennedy’s life and presidency were short, his legacy is long. Learn about him in this Free Mini-Unit. Ever wonder about the history, structure, and function of the American government? In How America Works, students get an overview of the branches and levels of U.S. government. They’ll also learn about Getting Elected, the symbols of Our National Identity, and Checks and Balances. 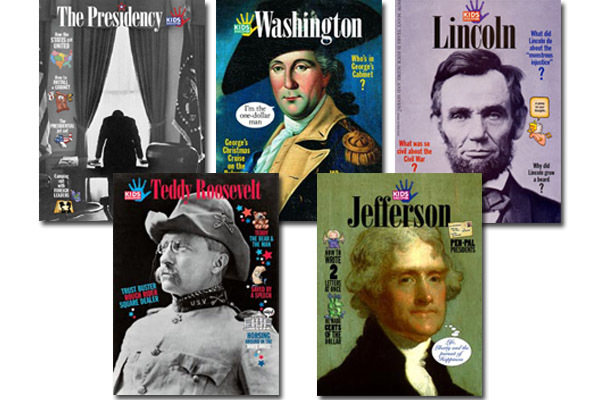 If you prefer print, order our Presidency, George Washington, Thomas Jefferson, Lincoln and Teddy Roosevelt issues today. Each issue includes 20 pages of glossy images and engaging nonfiction, and free Teacher Guides and Vocabulary Packs are available here.